Renowned musician, composer and conductor, Gregory Singer will discuss different aspects of his distinguished musical career in a rare behind-the-scenes look at the realities of the life of a musician. His presentation will include live and multi-media musical examples; and will be followed by what promises to be a lively Q&A. Mr. Singer encourages all and any questions related to the profession of musician. Gregory Singer is a uniquely gifted violinist and conductor who combines distinguished artistry with an enjoyment for dramatic interpretations of the great classics. As the son of the well-known conductor, Jacques Singer, he grew up surrounded by wonderful music and legendary artists, inspiring a passion to continue the rich tradition in which he was raised. Following studies as a violinist at the Juilliard School, he began to receive frequent conducting engagements, and in 2005 founded the Manhattan Symphonie. 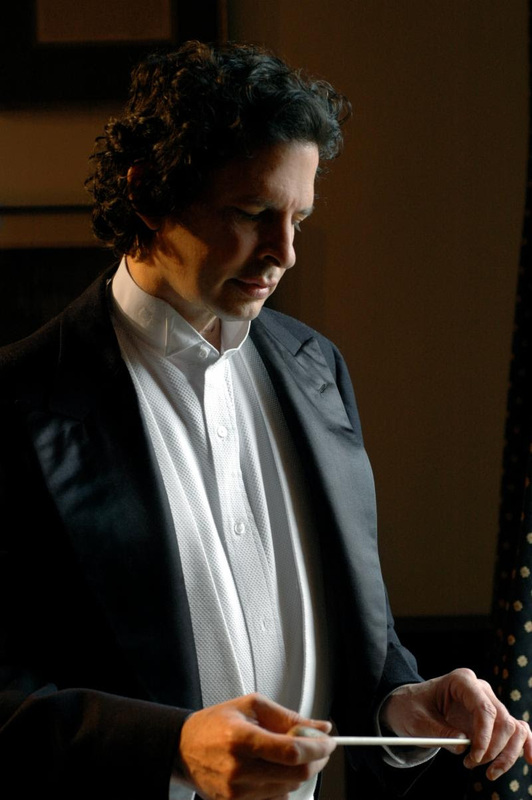 As the music director of the orchestra, he has performed numerous concerts at prestigious American venues, including sold-out concerts at Lincoln Center and Carnegie Hall. 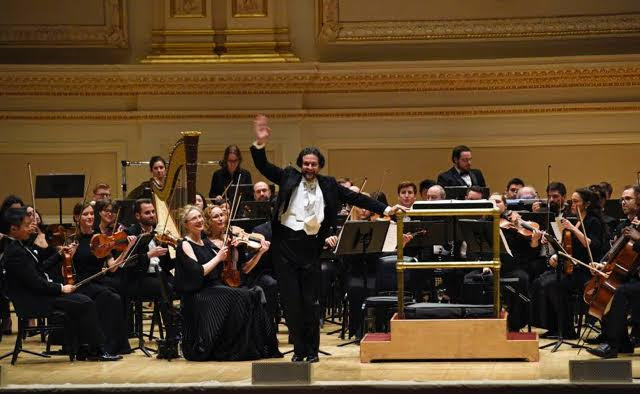 Under his baton, the Manhattan Symphonie was chosen as special cultural ambassadors in 2009 to celebrate the thirty-year anniversary of Sino-American relations. These included five return engagements to China since their initial tour. Maestro Singer has been acclaimed as an eclectic composer of many musical styles, including Classical, Jazz, and Bluegrass. This year marked his Italian debut as a guest conductor at the Ancona Festival, near Rome. Last year he was a guest conductor in St. Petersburg, Russia, where he premiered his composition “Memorial Processional” dedicated to the fallen of Leningrad during the Second World War. Gregory Singer’s philosophy is summed up simply: “Great music is my passion…” His next concert will be July 1st 2018 in Manhattan. He is also the owner of Gregory Singer Fine Violins, a violin store whose collection ranges from 18th Century Italian instruments to contemporary violins. The picture on the top is from the time I was a guest conductor in Italy and the first violist was translating into Italian what I was saying (in english) to the audience in Italian. You can see the female violinist and a few woodwind players smirking at my pompous egocentric words about how “this was my first concert conducting on the European continent” etc. They look like they are hiding their faces, because they couldn’t contain themselves. Perhaps the violist was translating in a funny way. It looks so funny when I see the picture. They are all pressing their lips together not to show any teeth of a smile. All, trying to look dignified. I love it. They are such professionals. They were very nice to me. The concertmaster was a terrific violinist as well, the principle cellist was also terrific. I will show some videos of a few concerts and play a little bit of violin and then answer questions.